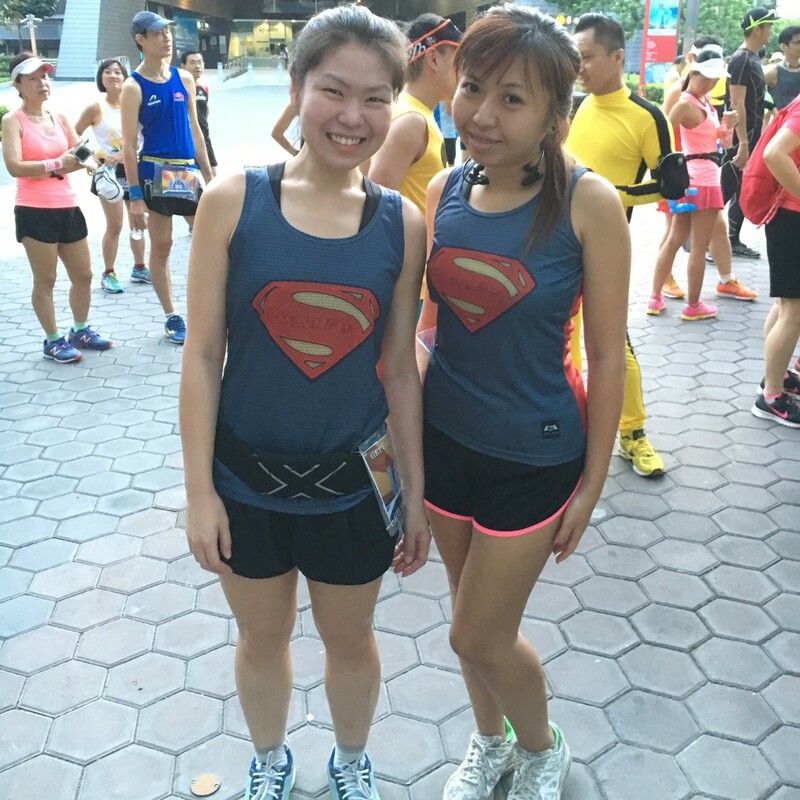 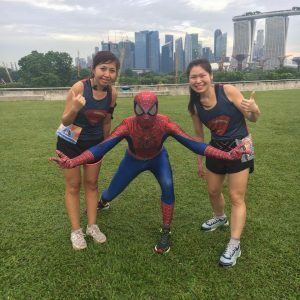 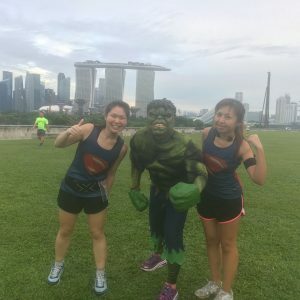 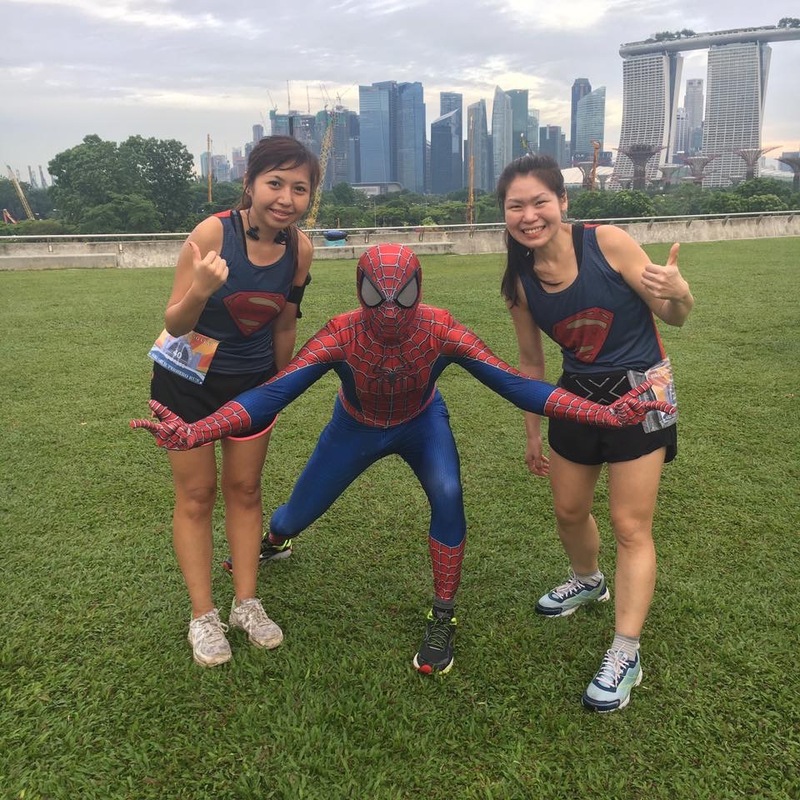 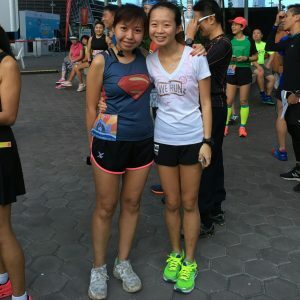 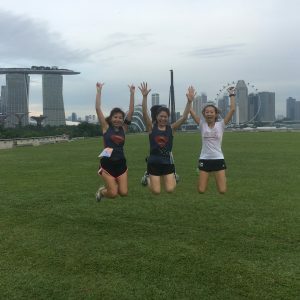 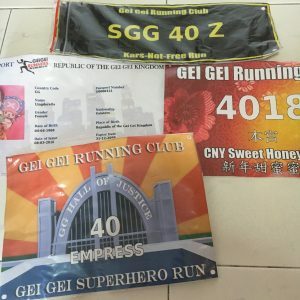 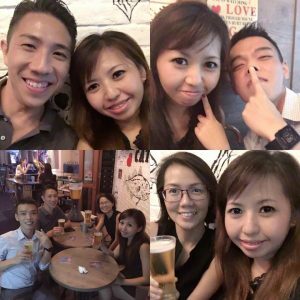 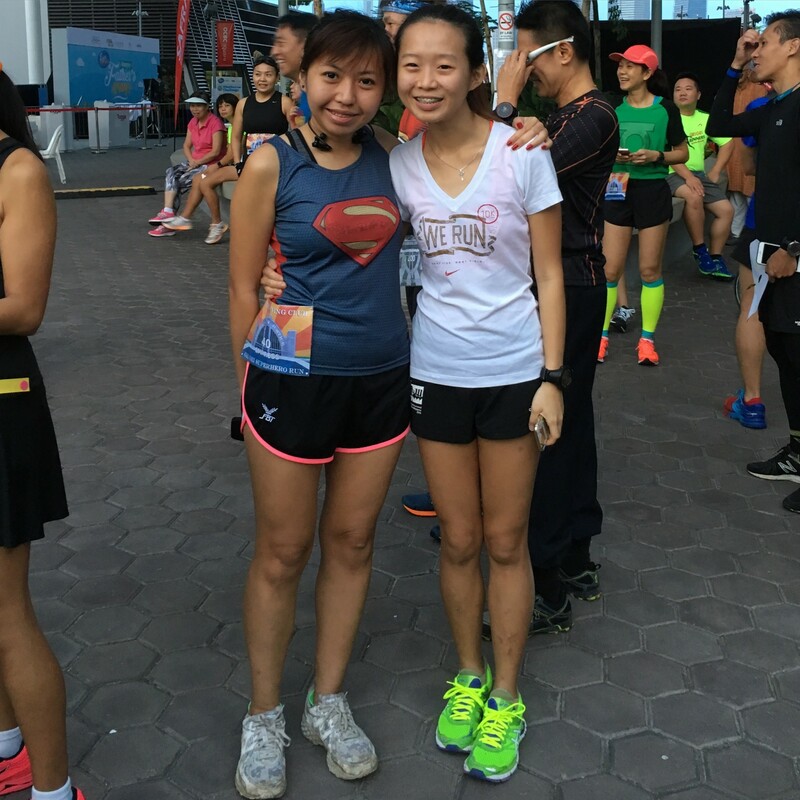 Gei Gei Running Club Superhero Run | JustRunLah! 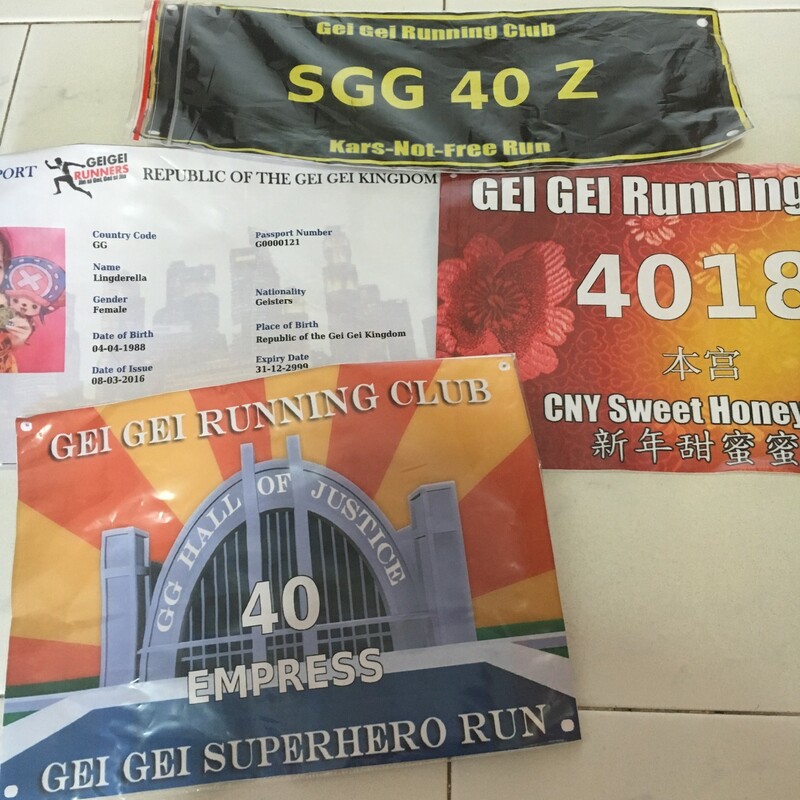 I was already looking forward to the next run by Gei Gei Running Club since their last run about 2 months back. I think there is no run last month because of Sundown Marathon as many runners will be going for the run. 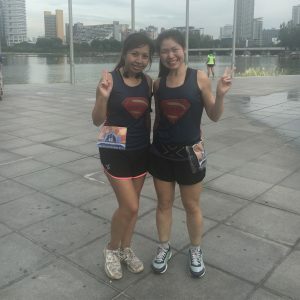 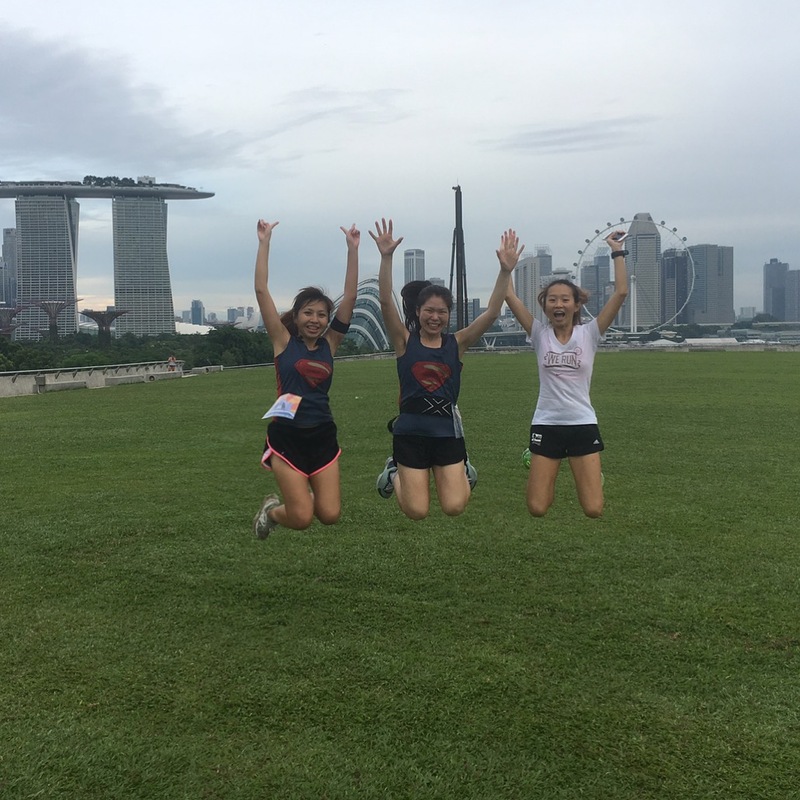 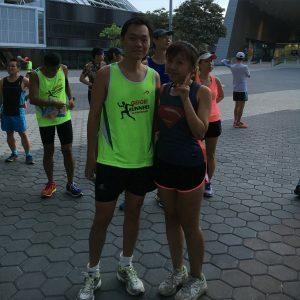 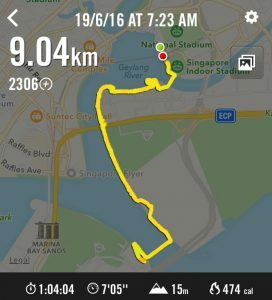 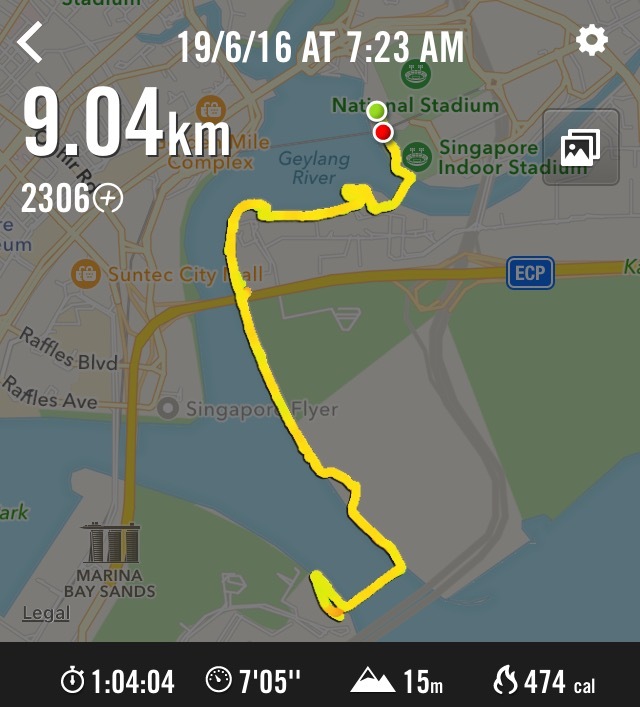 This is my 4th run with Gei Gei Running Club and this time the theme of the run is super fun! 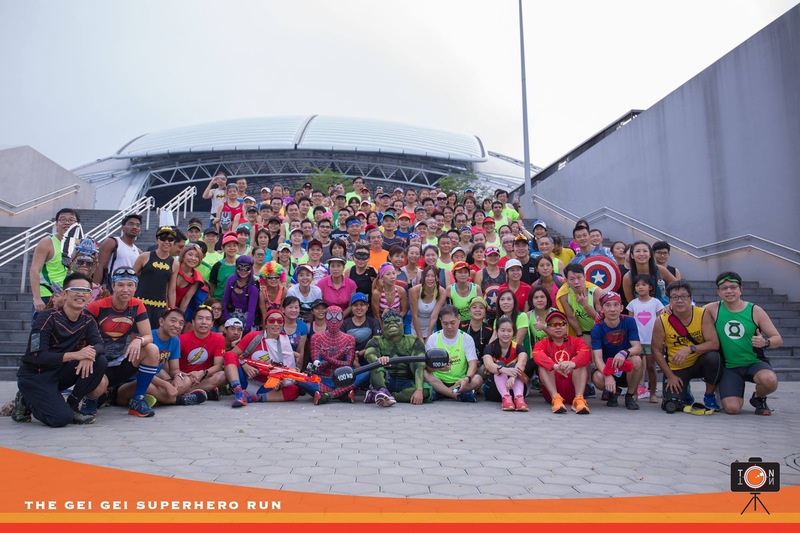 It is the Superhero run!